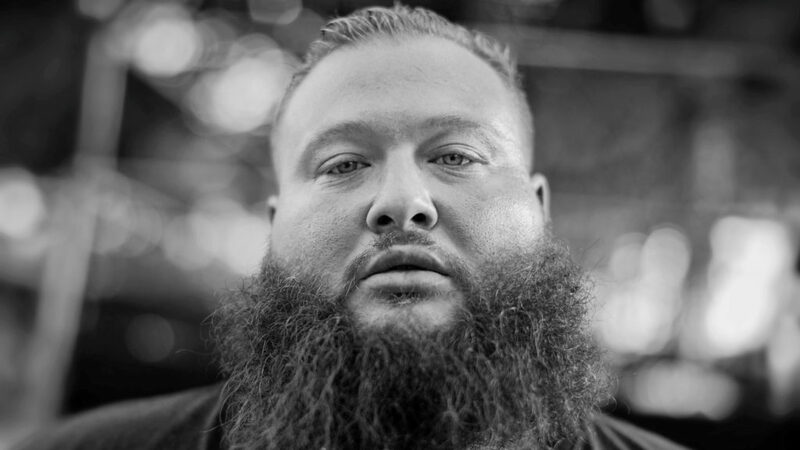 Fresh off a European tour, hip-hop's most culinary crooner, Action Bronson, is taking to the main stage at the Long Beach Convention Center's Terrace Theatre, Saturday July 23, following Dew Tour's Pro Skateboard Competition. Known for his oversized personality and intricate wordplay infused with gastronomically inspired lyrics, the Flushing, Queens-based rapper entertains across many mediums from his Vice show, F*ck That's Delicious, to his on-stage antics. Bronson will be joined by Atlanta rap newcomer Kelechi, who has been deemed by music media as a "2016 artist to watch." Kelechi tackles social topics in his lyrics while blending percussion and melodies of his parent's homeland in Nigeria with the hard-hitting drums and harmonies of Atlanta's fundamental rap sound. His sound is unique while maintaining the catchiness of your favorite southern spitter. Join us for the full weekend of the reimagined Dew Tour starting on July 22 with the Long Beach Community Day including pro and Team Challenge practice, a free public skate park, and the Mountain Dew Technology Experience.